F.L.E.W. 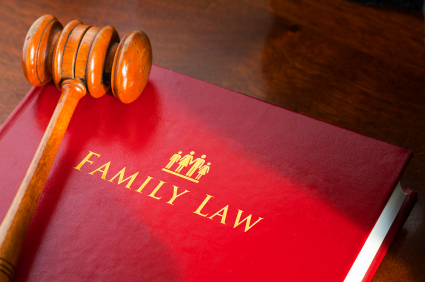 provides educational tools and information about family and custody law in Ontario. Resources and Services are provided specifically for women and children. Office of the Children’s lawyer for Ontario. 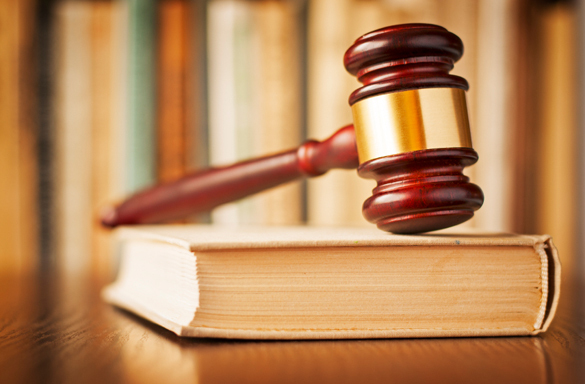 They provide legal help and services for matters involving children. 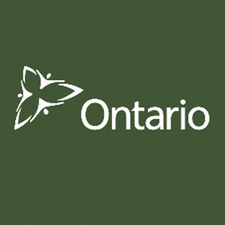 This resource provided by the Ontario government helps individuals learn about their rights when dealing with collection agencies and lenders. Free legal advice by phone for individuals living more than 40km from a Pro Bono walk-in centre. 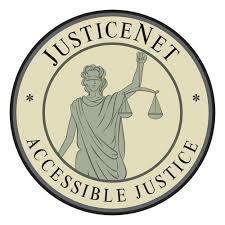 Government legal services available to low-income individuals who meet eligibility requirements. non-profit service connecting low-income individuals to lawyers who will charge on a sliding scale based on the client’s income level.